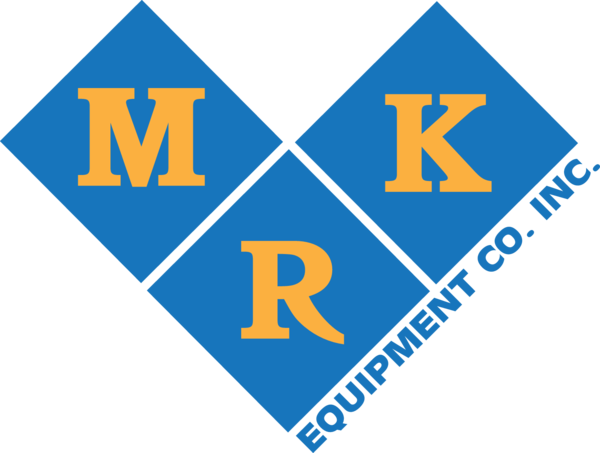 M.R.K Equipment Co. has been serving the tri-state area for over 45 years. We are locally family owned. 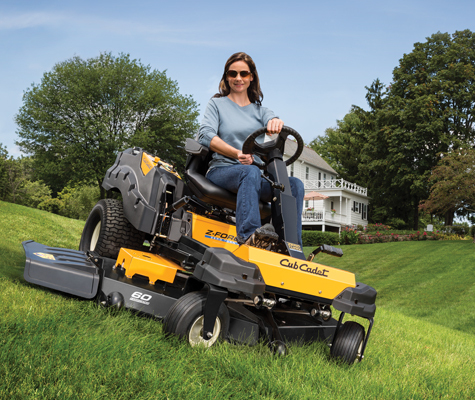 We sell and service Cub Cadet, Cub Yanmar, and Troy-Bilt products. Delivering the best products and service is our goal.